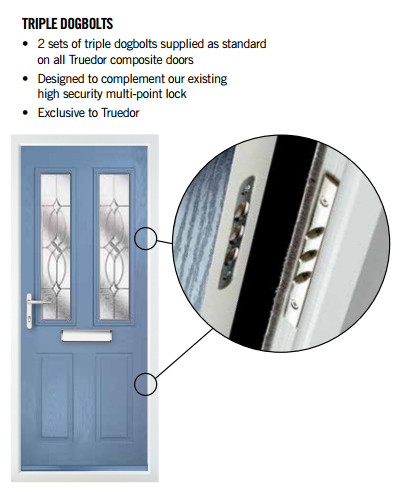 Our doors are fitted with high security multi-point locking systems as standard. These locks meet the requirements of PAS 23/24 and are tested in accordance with BBS EN ISO 1303 Building Hardware – Cylinders for Locks. We also supply a ‘split spindle’ option which further enhances security. The door locks on the latch as soon as the door is shut and requires a key to unlock it. 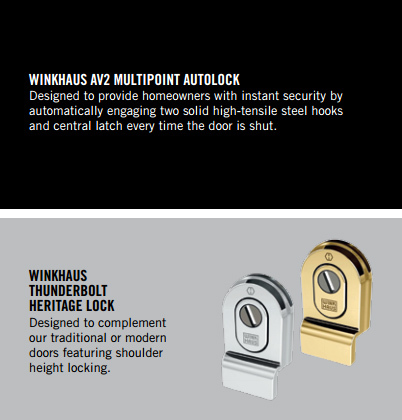 To take the security of our doors to an even higher level, we also fit our specially designed triple dogbolt system as standard. 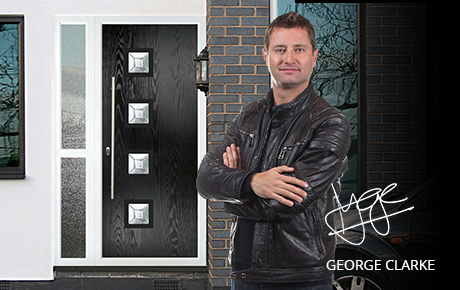 This involves two sets of triple hinge bolts that secure the door to the frame, protecting you against intruders. 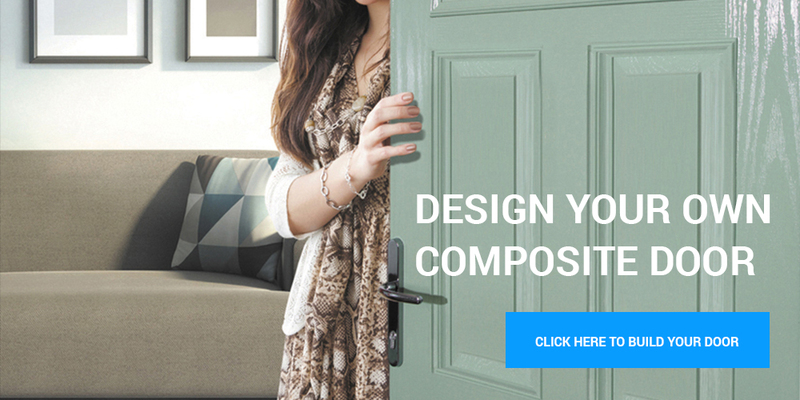 Through our design we aim to make fitting composite doors easier.